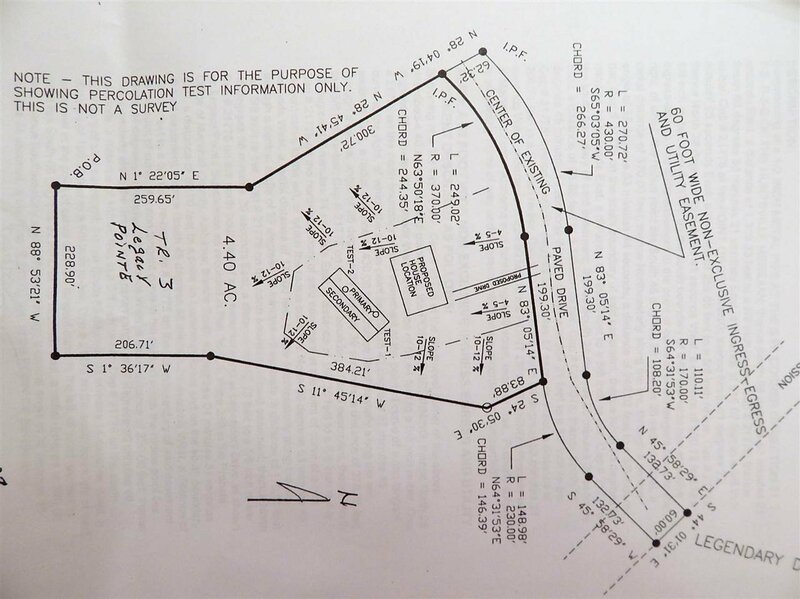 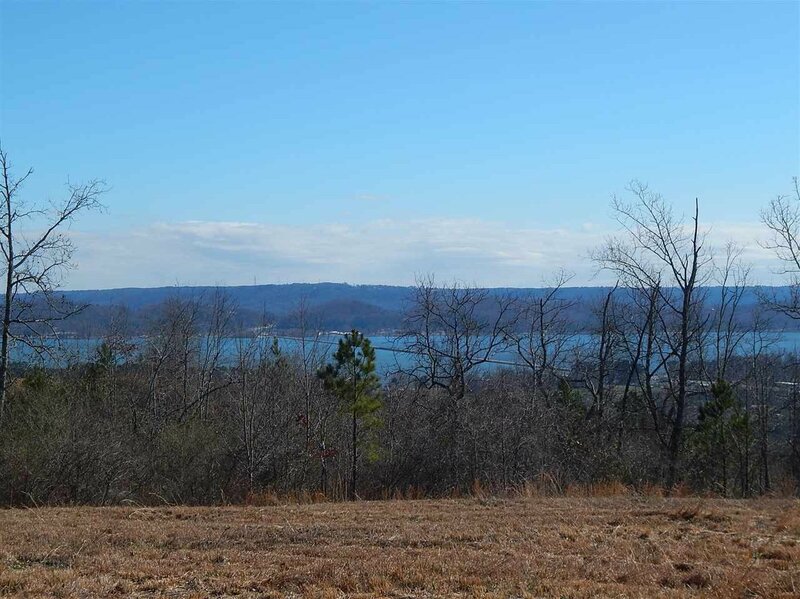 Breathtaking lake view estate sized property with approximately 4.4 acres already surveyed/perced and ready to build your dream home. 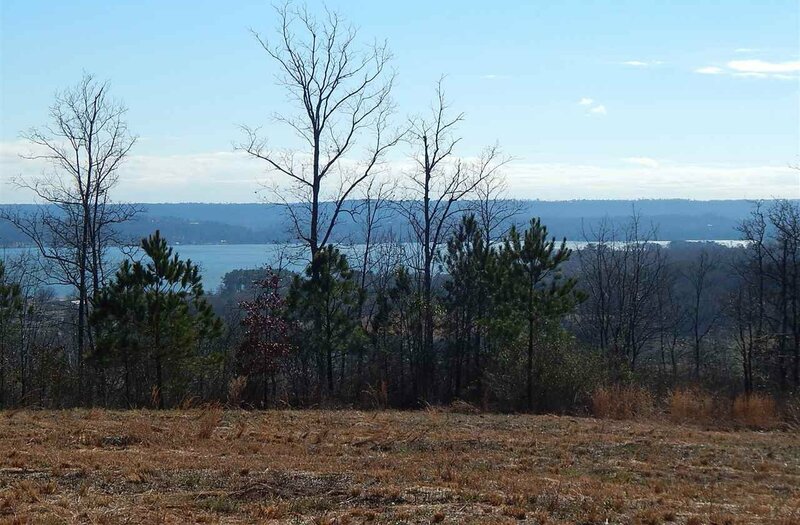 Located only minutes from downtown Guntersville, Marshall North Hospital, therapy center, schools and much more this area offers. 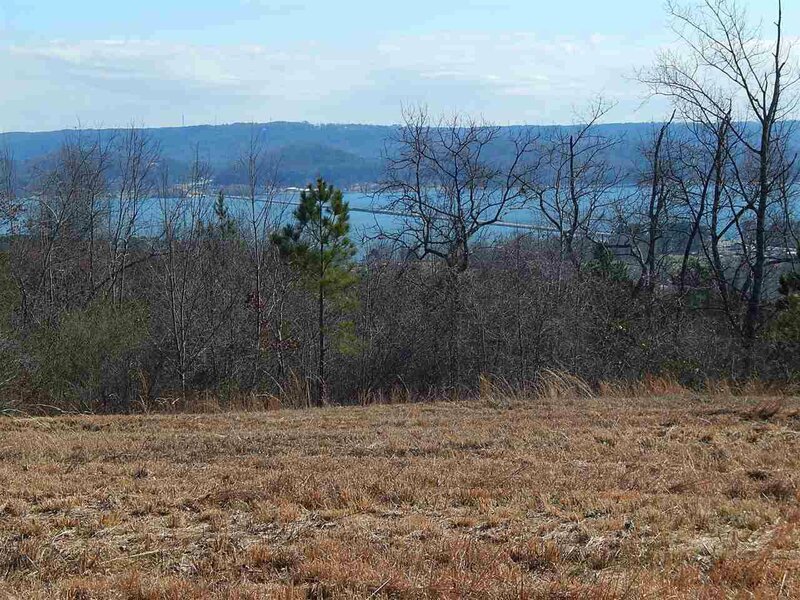 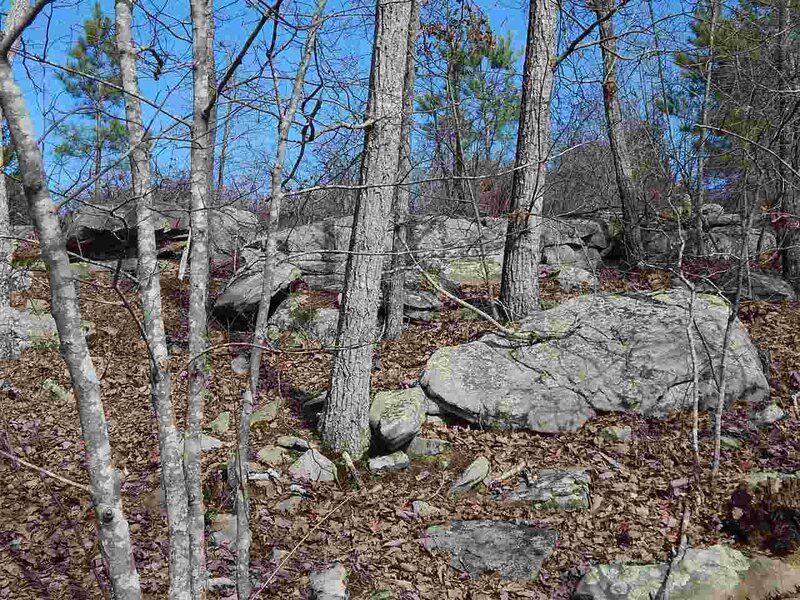 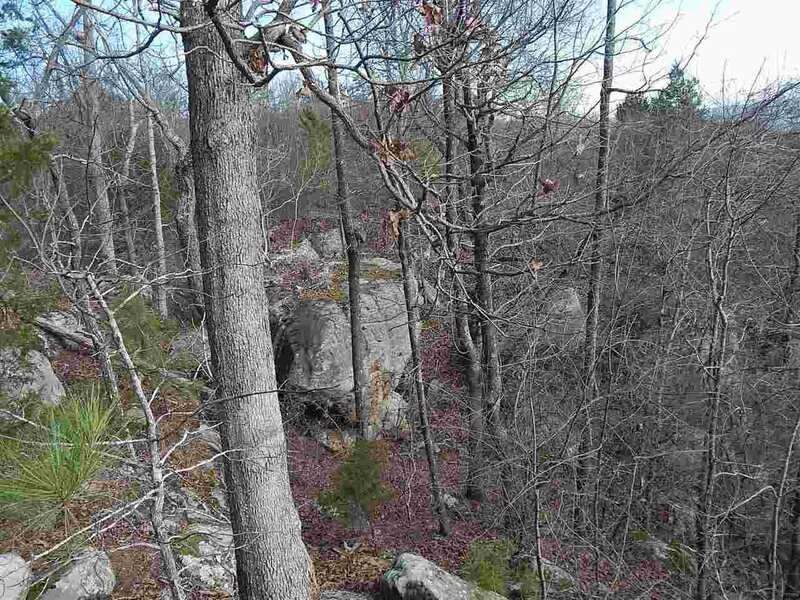 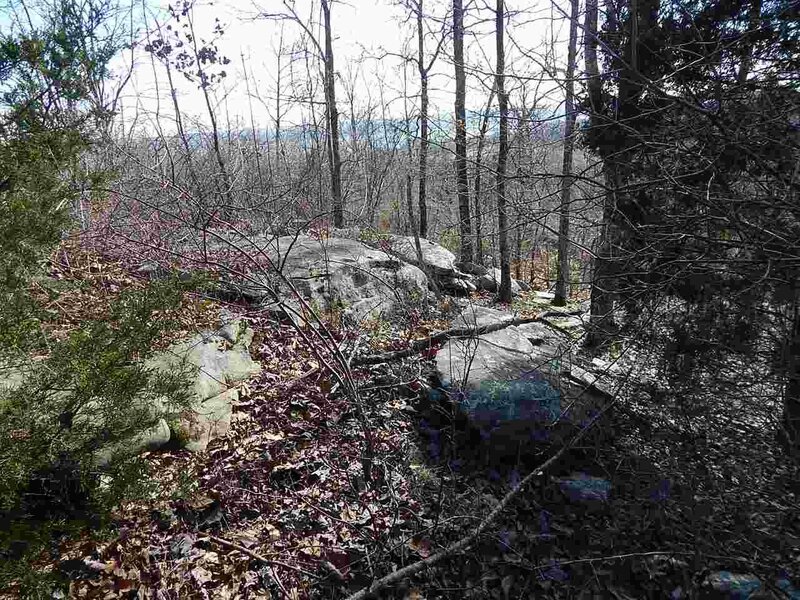 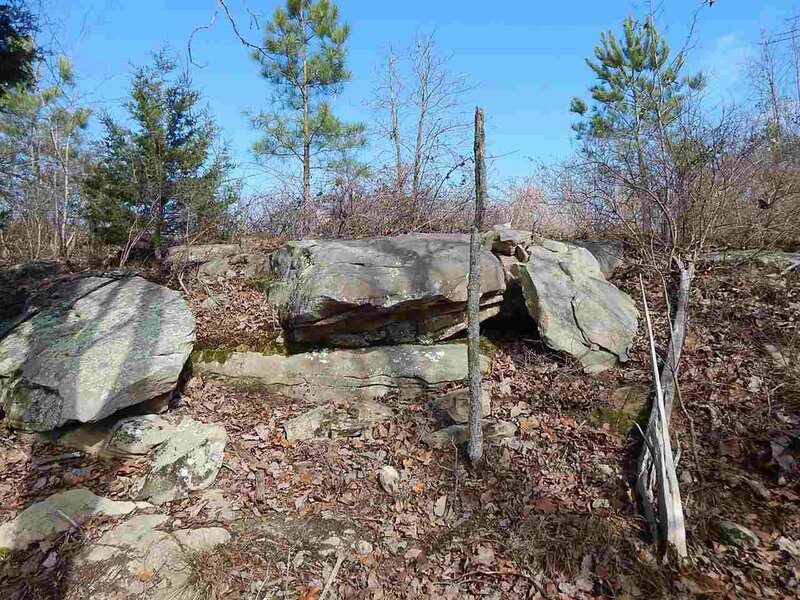 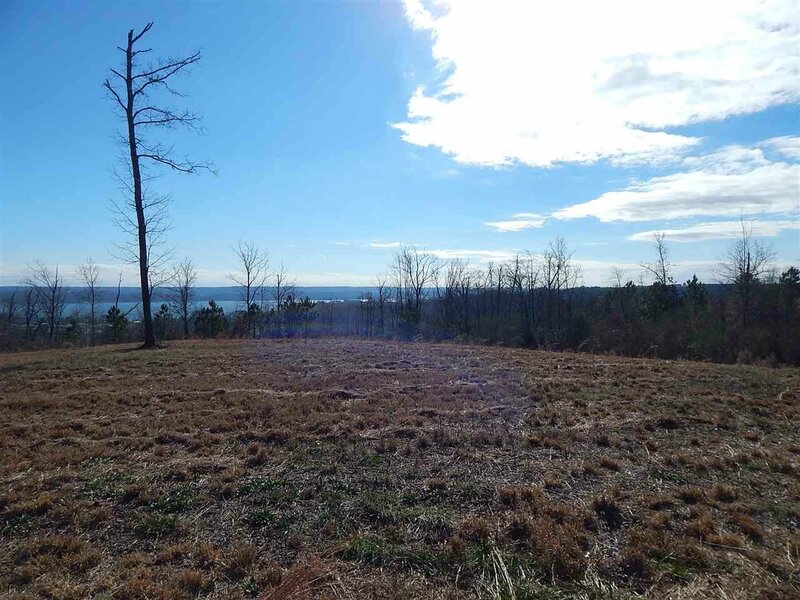 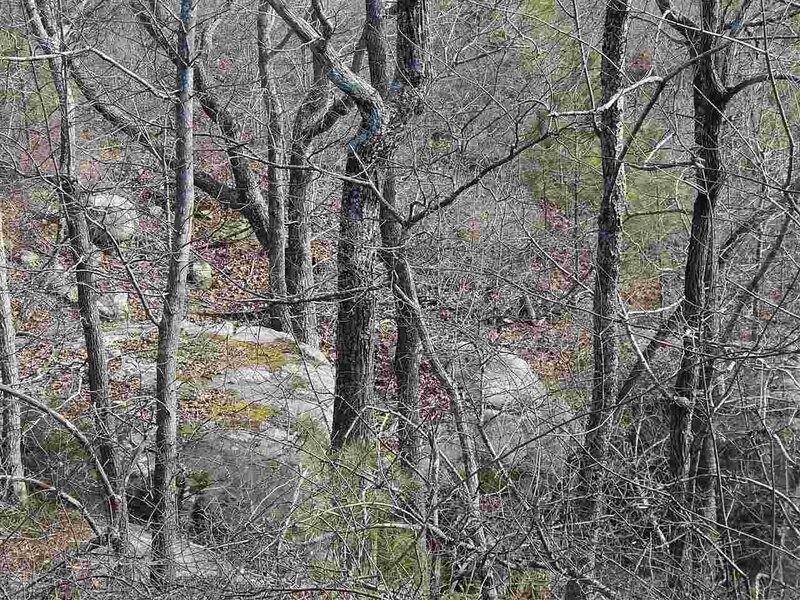 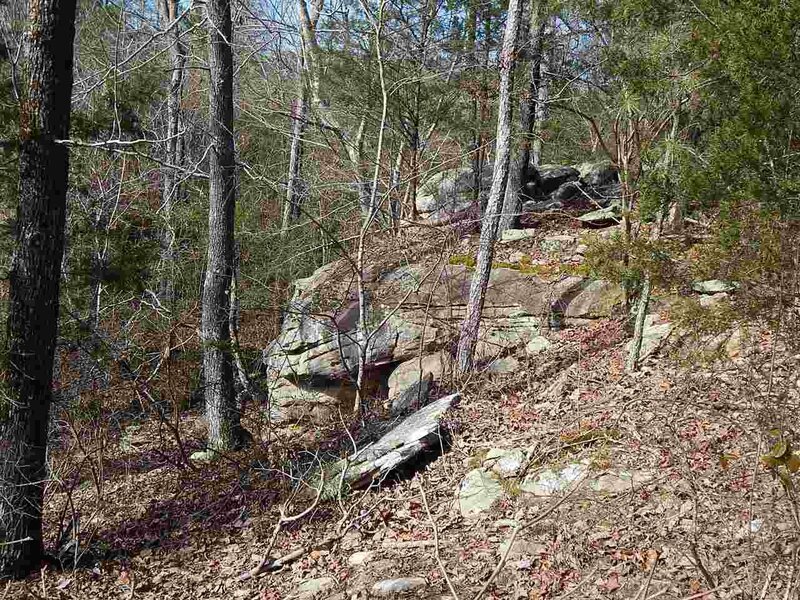 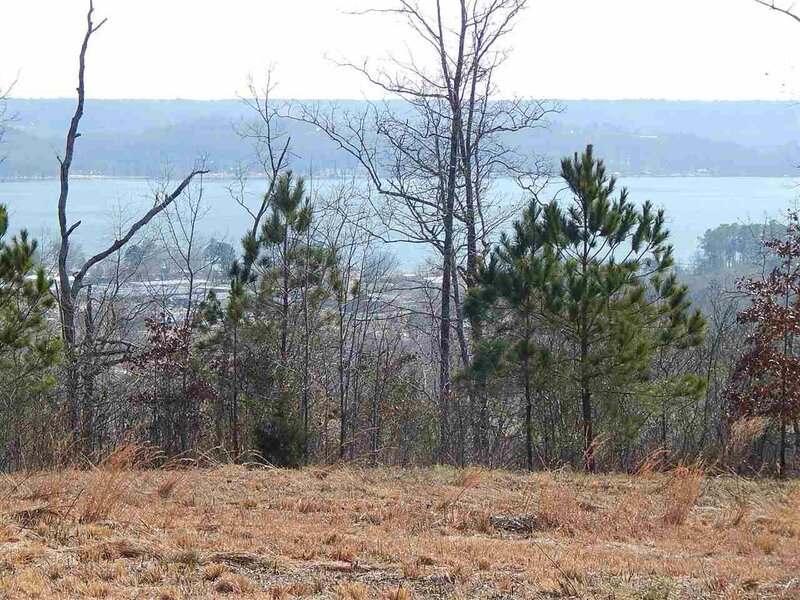 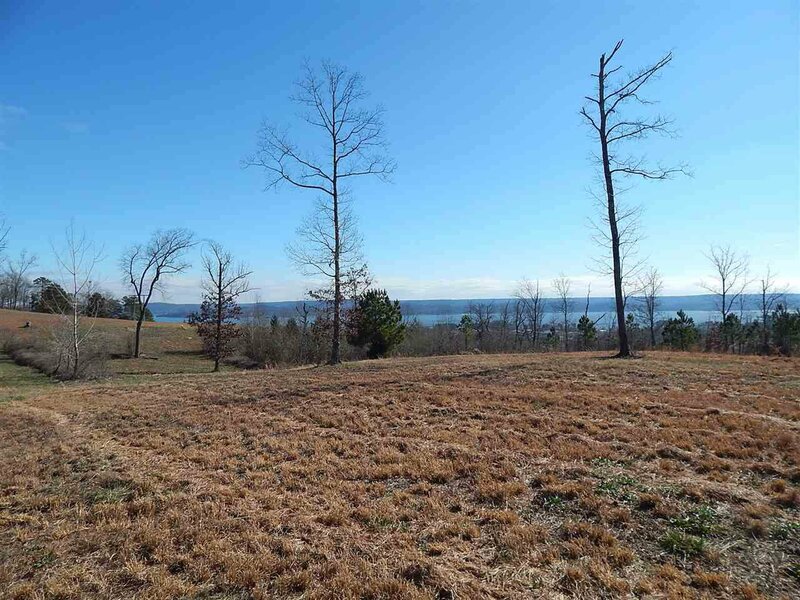 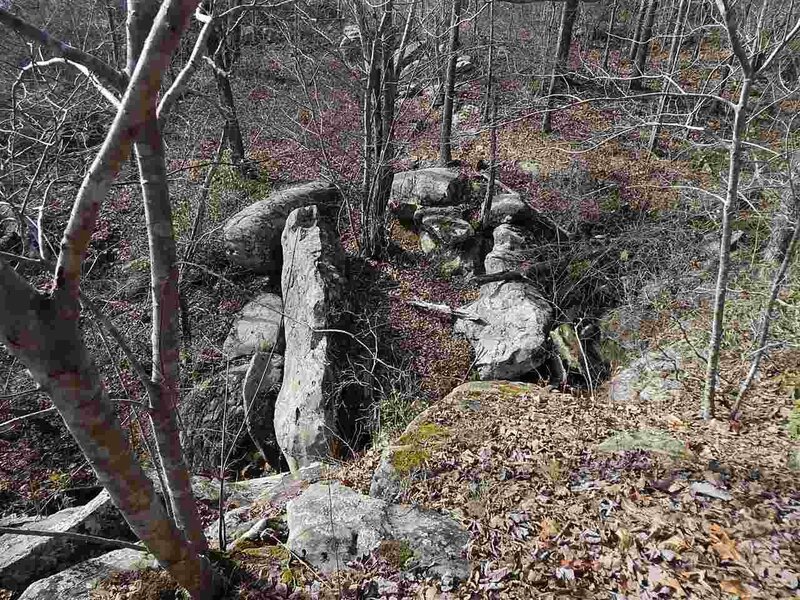 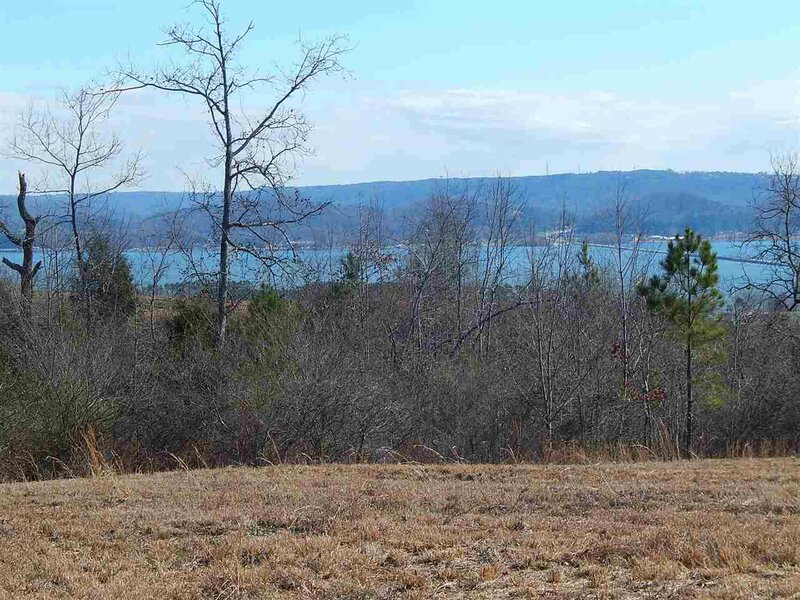 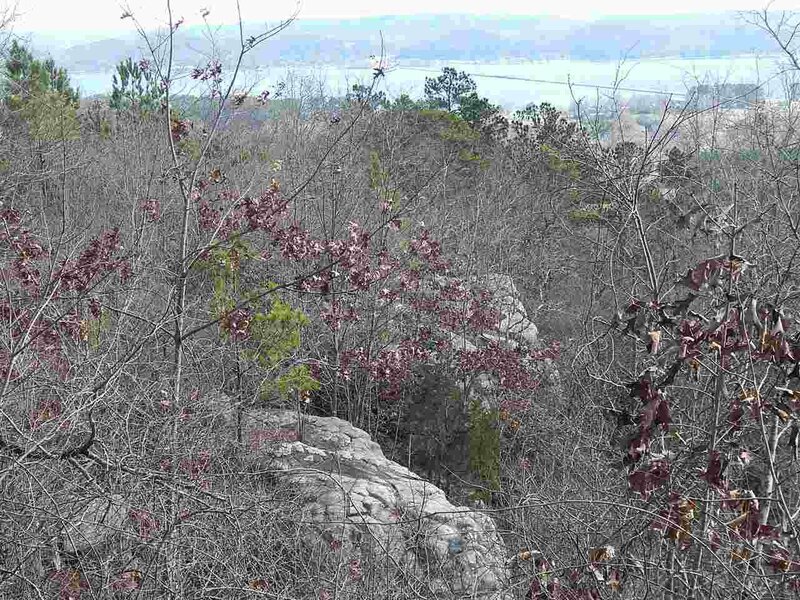 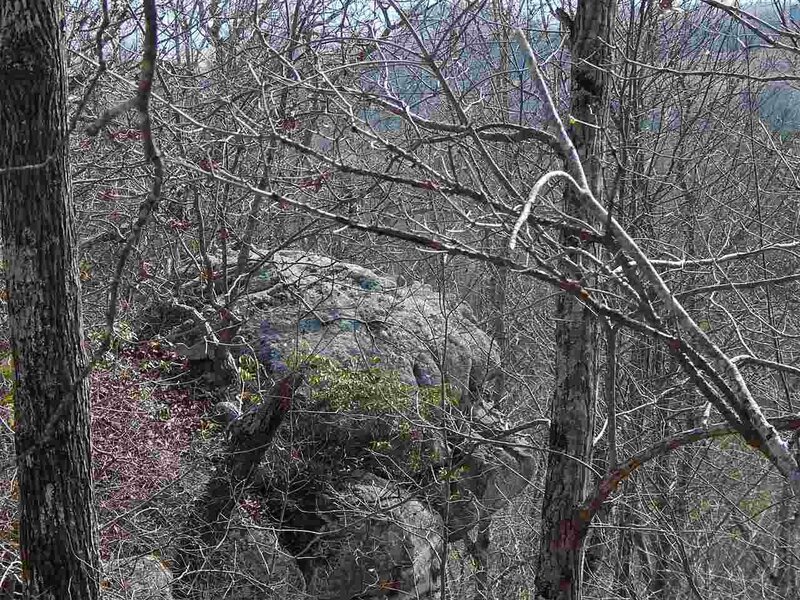 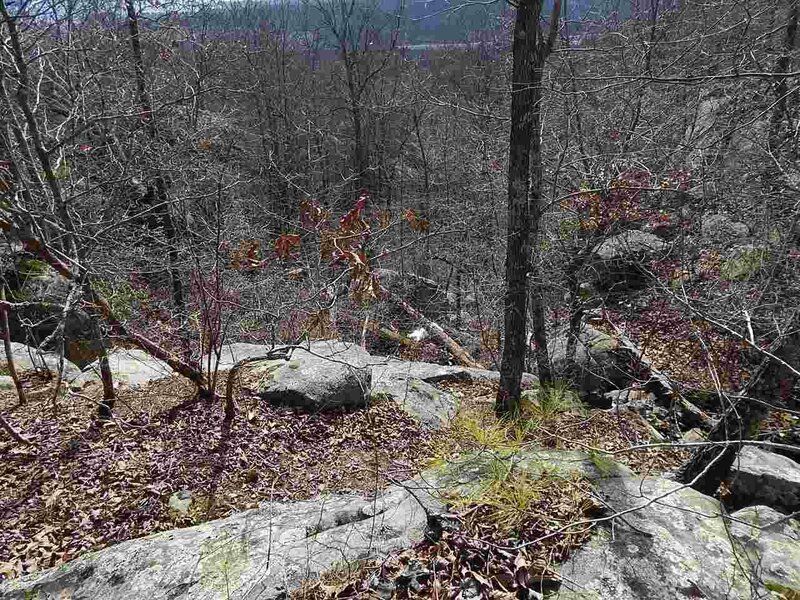 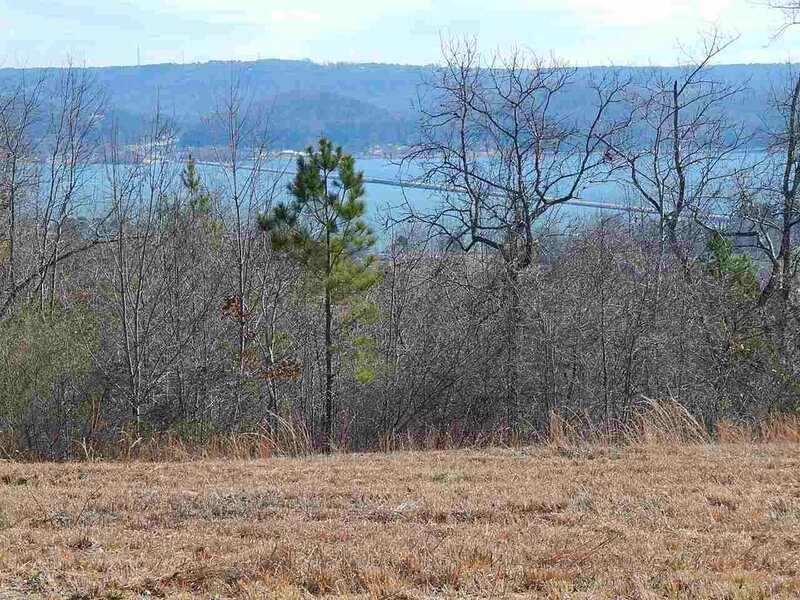 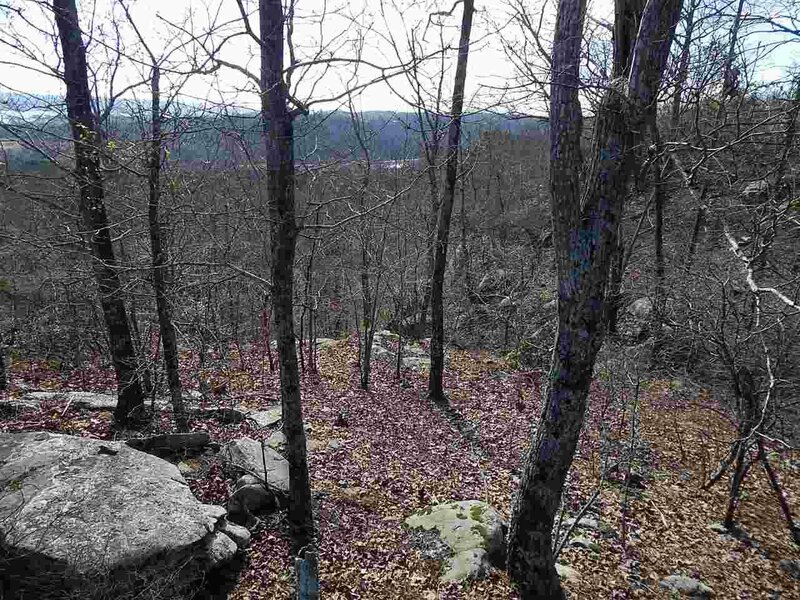 This land also has natural rock formations for nature watching and enjoying the sunrises over Lake Guntersville.